Best Cederberg Places to Stay – Overnight in the Heart of South Africa’s Sandstone Mountain Sanctuary ~ These options for accommodation in Cederberg are particularly varied and exciting – the Cederberg, it seems, goes out of its way to provide places to stay that include retreats, glamping campsites, hotels, self-catering cottages and get-ready-to-drool guest houses. 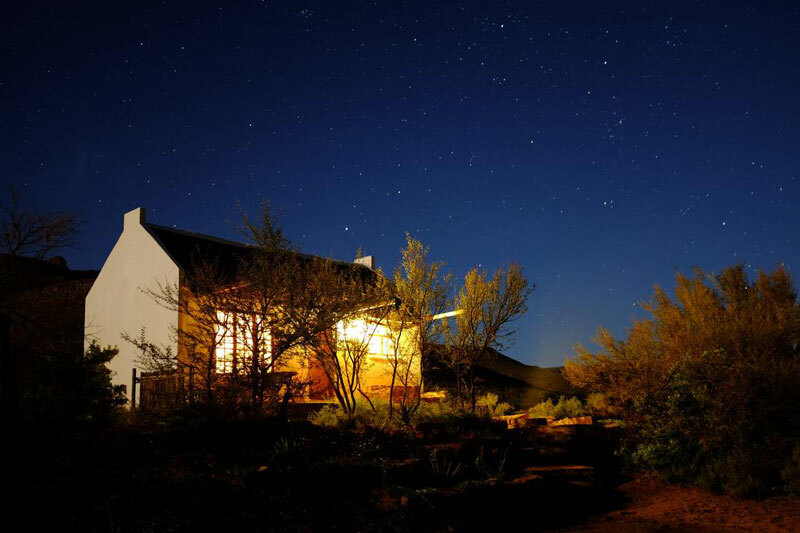 If you can imagine it, these Cederberg places to stay have it. The Cederberg, roughly three hours’ from Cape Town, is is about 350 million years old and is a wilderness sculpted from Table Mountain sandstone. The Cederberg is a weekend haunt for Capetonians; a hiking paradise with rock formations, trails and over 2 500 rock art paintings left in caves and shelters by the Khoi and San people. Legend has it that it was first sighted by Bartholomeus Diaz from his ship in the Atlantic Ocean, and named the Sierra dos Reis (mountains of the three wise men). It’s named for the Cedar (different spelling) tree, a now fiercely protected species virtually extinct (unsustainable harvesting), but which used to grow prolifically in the area. 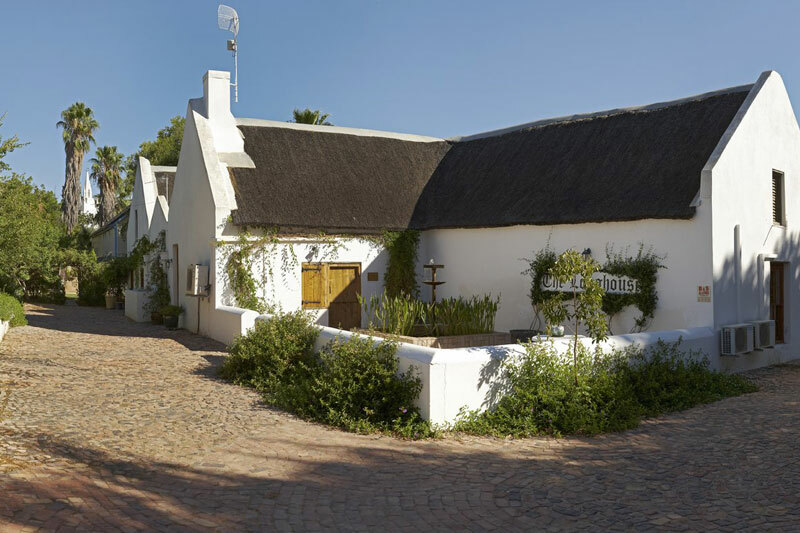 Have a whip through our best Cederberg places to stay – you’ll be inspired to plan a weekend away! 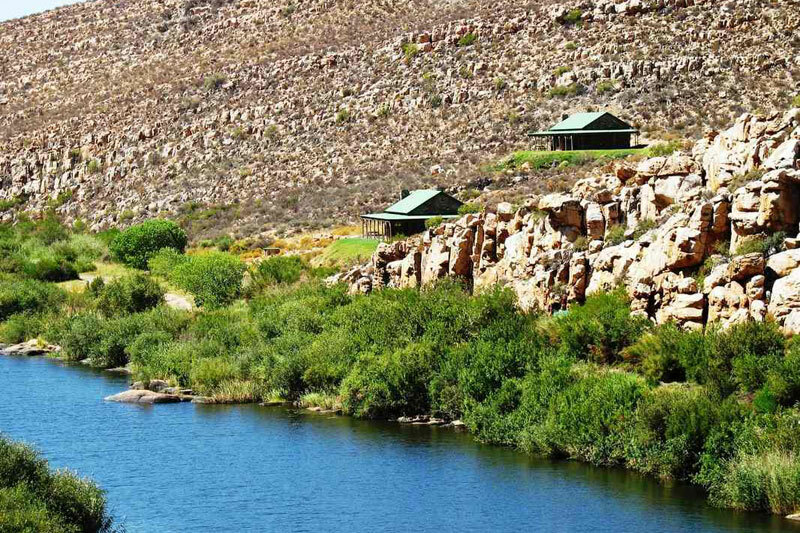 In a valley surrounded by the Cederberg and Koue Bokkeveld Mountains you’ll find Grootrivier farm, with its perennial river and beautiful scenery. 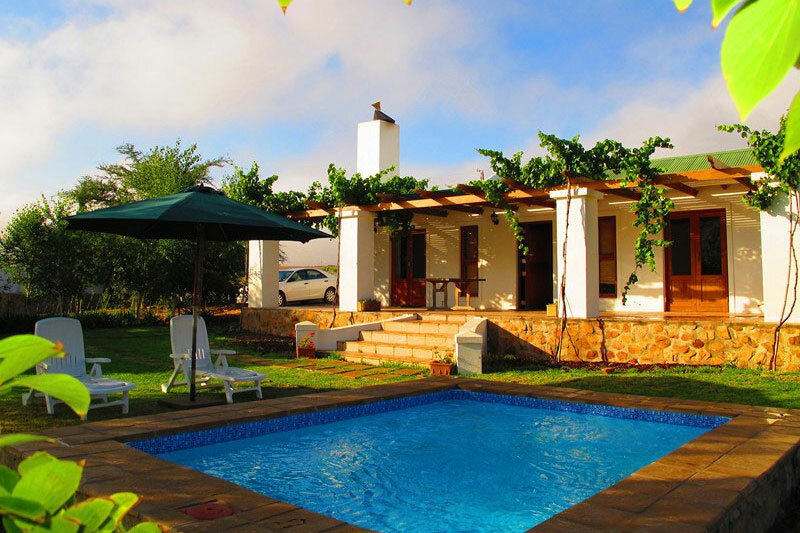 Choose from 12 farm cottages (we particularly like the look of Klipbokkop and Waboomhoek), and three private campsites. These two-sleeper private mountain cottages are perfect for a weekend retreat. 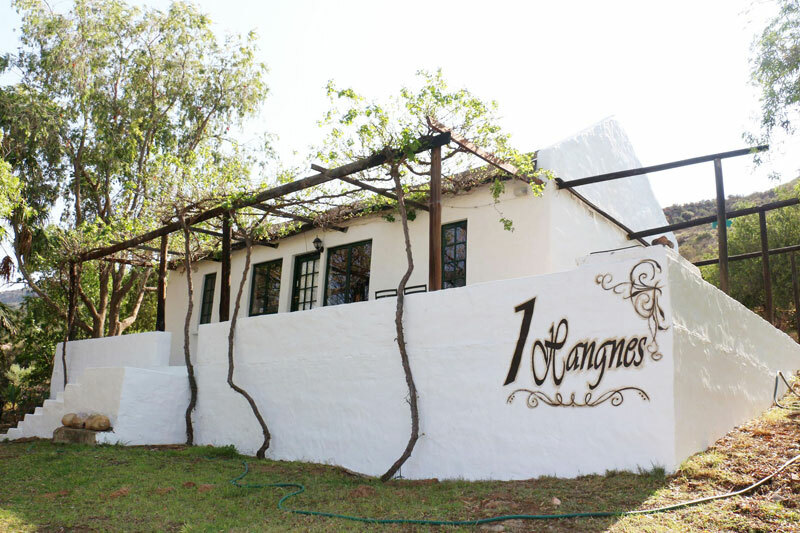 They’re in the heart of a fynbos and citrus farm on the slopes of the Olifants River Mountains and neighbour to the Cederberg Wilderness area. You’ll have your own hot tub, fireplace and veranda with fynbos views; weird rock formations your view. Thus is the perfect base for exploring the Cederberg Wilderness Area and San Rock Art in the area. The house dates back to 1810 and is one of the oldest surviving buildings in town. Choose from five double en-suite rooms. 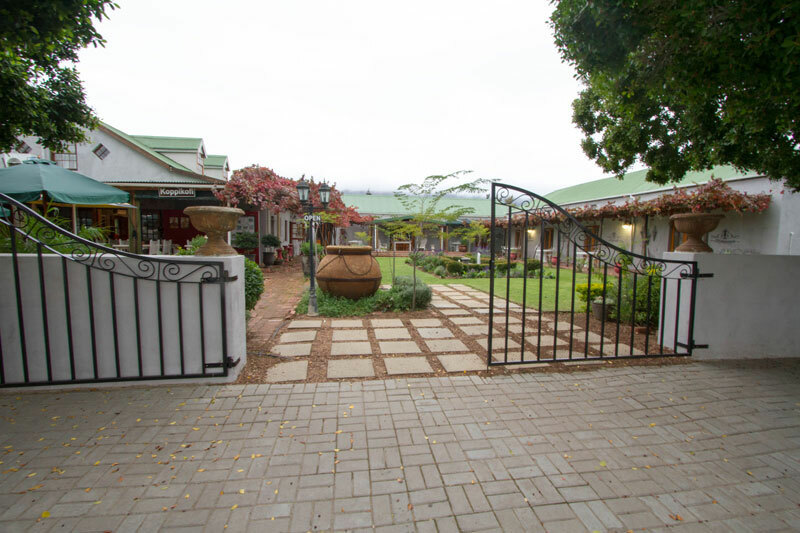 The gardens of Yellow Aloe are enough reason to book a room in this guesthouse in Clanwilliam. But we think you’ll love the historical longhouse garden rooms too. And if those fail to please, there are the thatch house rooms, or the family rooms. 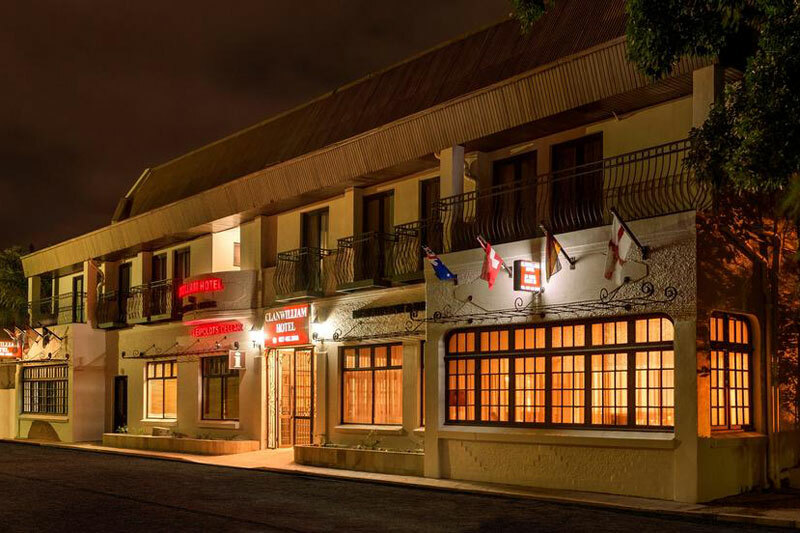 but the Clanwilliam Hotel more than meets expectations with its long light wooden corridors, elegantly furnished generous en-suite single, double and family rooms. 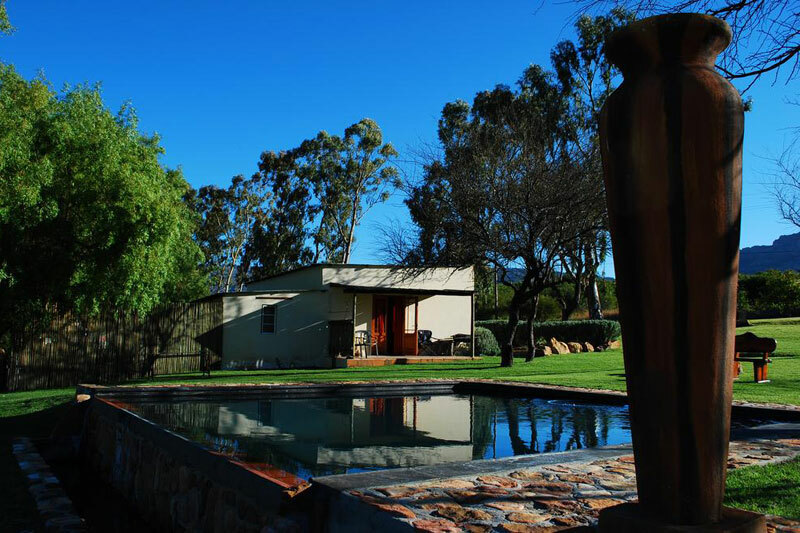 Cute, comfortable farm accommodation in the Boskloof Valley, an unspoiled area that borders on the Cederberg Wilderness. The farm is named for a favourite river pool (swemgat). Choose from eight white washed, thatch-roofed and prefab cottages and enjoy swimming, fishing and hikes. 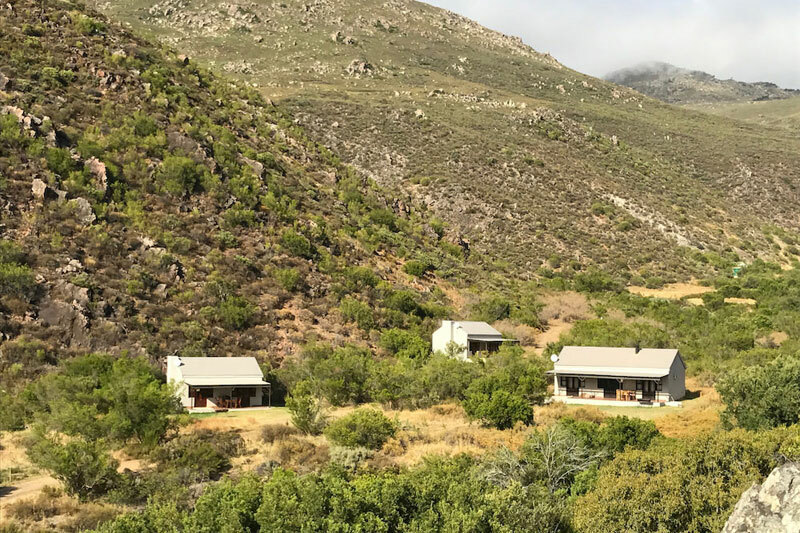 You’ll find De Pakhuys cottages and guest farm deep in the Cederberg in the Agter-Pakhuis Valley, en route to Wuppertal. Choose from four pretty self-catering cottages. There’s a swimming pool for the hot weekends, two hiking trail, and world-renowned bouldering. 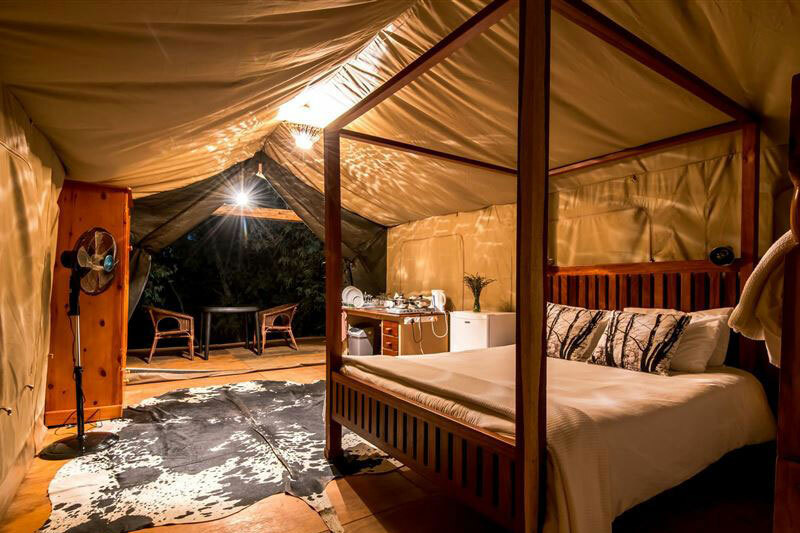 Buffalo Drift offers a series of luxury tents on the banks of the Berg River on Ruigtevlei Farm near Tulbagh. hink of the stretch of river in front of your tent as ‘yours’ for the weekend (perfect for the heat of summer) whilst the unspoilt skies at night are a treat. There’s also a river cottage. If you’re looking for different, intimate and scenic then head to Enjo. It’s in the Biedouw Valley (secret venue for wild flowers in season) with an incredible landscape and a multitude of night stars. Choose from a series of cottages, chalets and a campsite, feed the lambs in season, and there are a couple of horses who wander freely from house to house (don’t be surprised to find them on the verandah! This farmstay with its four rustic and unpretentious units offers complete peace, starry nights like nowhere else, and modest farmstyle accommodation that is difficult to beat for its simplicity and integrity. Up in the Olifants River Mountains you’ll find a farm cottage overlooking a dam. 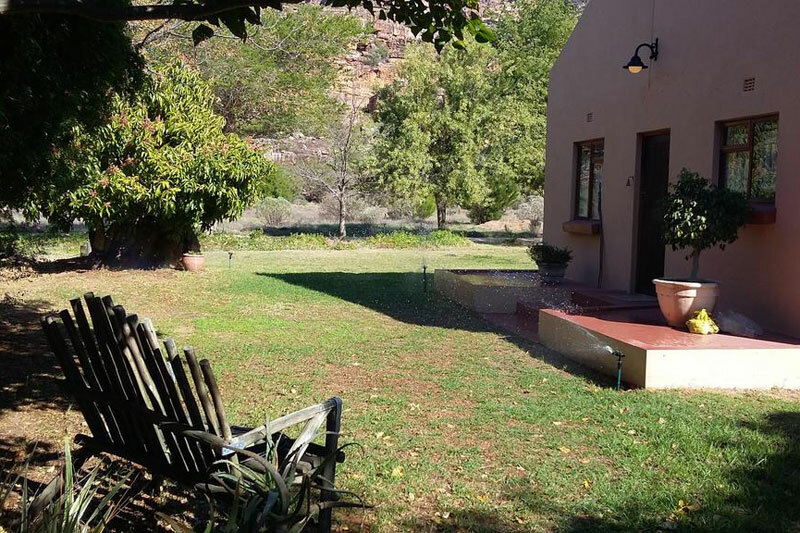 The two bedroomed tin-roofed farmhouse offers privacy, open-plan living, an uncovered patio for book + hammock afternoons, a pool for dips, and little other to do than drink in the mountain views. 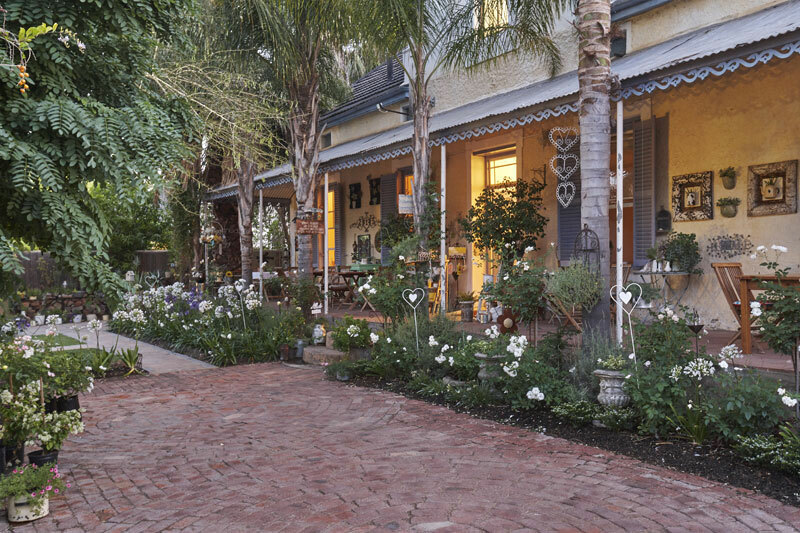 There’s a touch of French flair to this pretty guest house’s décor. They’re in Porterville, an ideal base for a weekend in the Cederberg, and regarded as one of the best paragliding places in the world. Choose from six double rooms, a family room and a lovely honeymoon suite. Their restaurant is renowned for its pizzas.